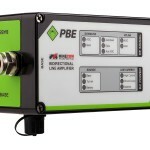 Spectrum Telecom has been appointed as the EXCLUSIVE AUTHORIZED DISTRIBUTOR in Ontario for PBE (Pyott-Boone Electronics). PBE has a reputation for having the most reliable products on the market, designed to improve productivity & safety in mines and is an excellent complement to our existing products and services. Their solutions are sophisticated and reliable, with over 40 years of experience of ensuring a safer and more productive mine and with our commitment to bring our customers only the best platform of products on the market this partnership it makes our relationship a perfect fit. 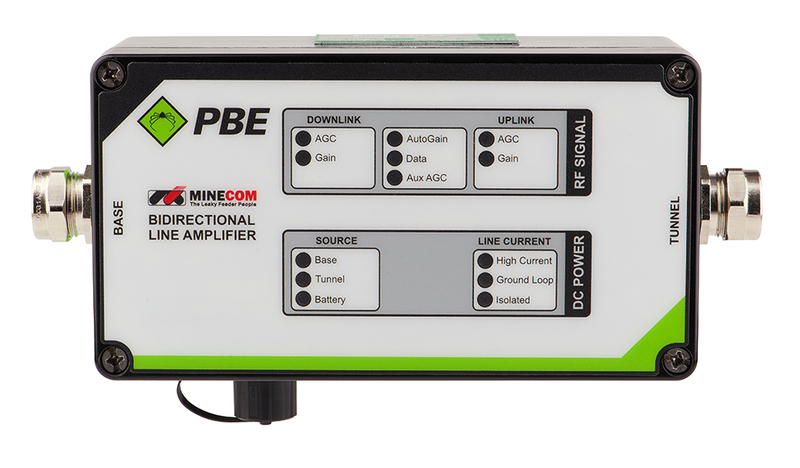 PBE’s Leaky Feeder Systems are designed to bring leading technology to the mining industry. The Leaky Feeder System is a mine radio system that can provide complete communications coverage for your mine site, including above ground site linking and with PBE technology your system can be customized to meet your specific mine site requirements to ensure the best in radio coverage and data communications. Our focus is to bring you the best in complete control system solutions for your mine. 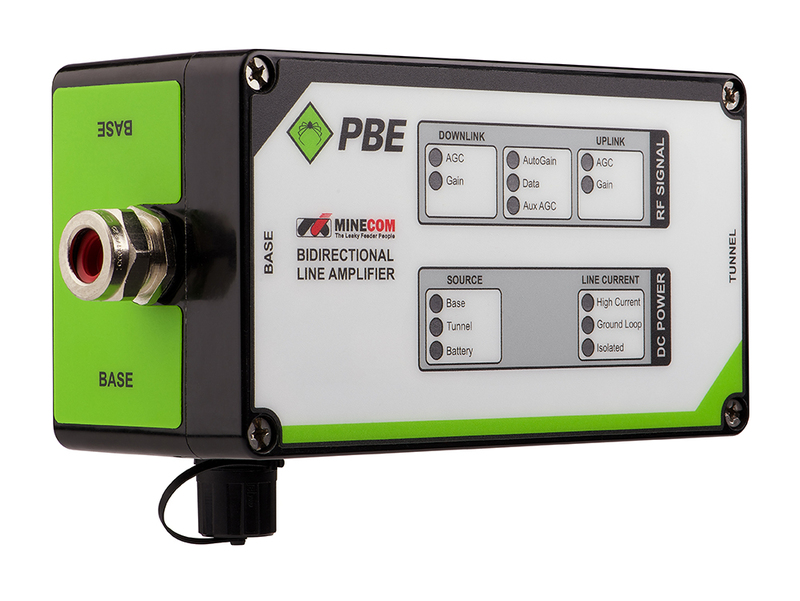 For more details on the PBE solutions, please complete our “Information Request Sheet“ and we will have an account representative get in touch with you. © 2019, Spectrum Telecom Group Ltd., All rights reserved.